From - "Collected Works of The Mother" Vol. 14. 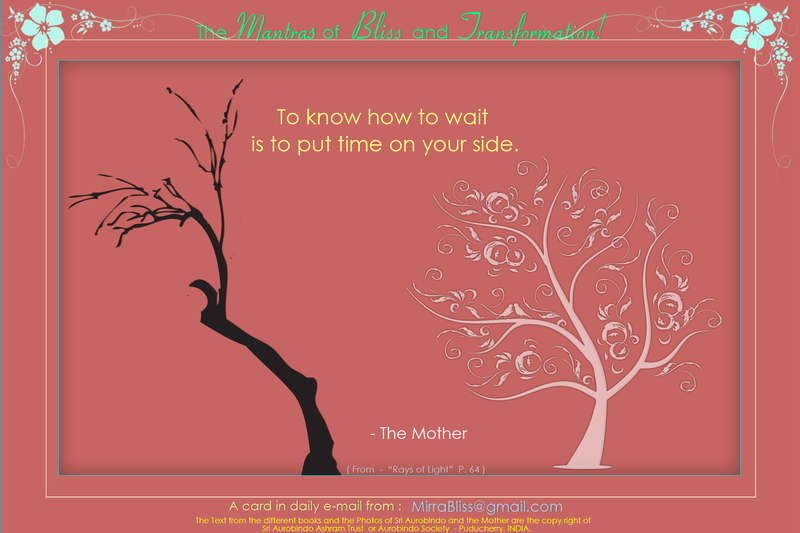 Book Title : "Words of the Mother" Book Page - 166. Chapter Title : "Will and Perseverance" from Book Pages - 158 to 167.